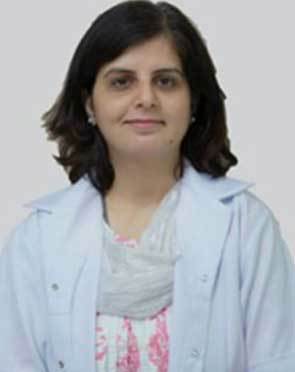 Dr. Richa Sharma is a renowned Infertility and IVF specialist and has been associated with many reputed Fertility centers in her medical career of 14 years. Dr. Sharma has been actively involved in spreading awareness about fertility treatments through media platforms and relevant magazines. Dr. Rich Sharma holds expertise in Male infertility, as well as in endoscopy, and is skilled in performing procedures like Micro-TESE. Apart from these, she is involved in writing for prominent health and lifestyle magazines to spread awareness on reproductive health and infertility. Regularly write articles in magazines like Grehlakshmi, apkaswasthya, Times of India, DainikJagran, Deccan Herrald, Daily excelsior, Embryo. 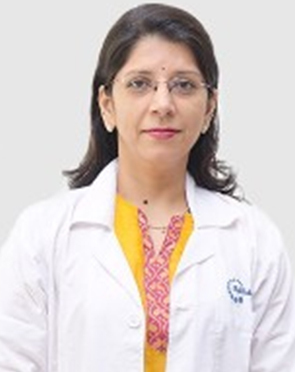 A Consultant at the department of Gynaecology Laparoscopic and Robotic Surgery, Dr. Anshumala Shukla Kulkarni's interest lies in Laparoscopic and Robotic Gynecologic Surgery. 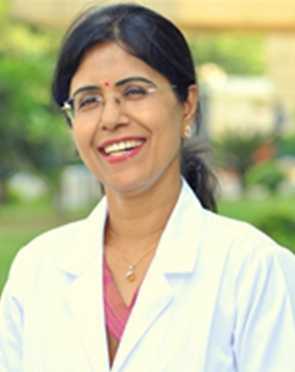 She specializes in Excisional Endometriosis Surgery, Sacrocolpopexy for Vaginal vault prolapsed, Robot-assisted surgery for Complex Gynaecological procedures., Endometriosis and Urinary Incontinence - Burch Colposuspension (TVT tape for urinary incontinence), Pelvic Floor Surgery. 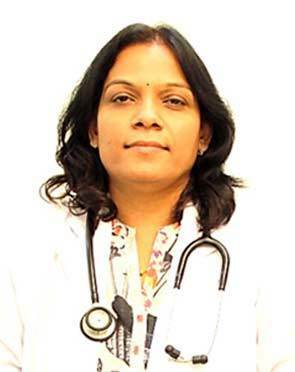 Dr. Sakshi Sushant Gaikwad is an Senior Resident in Gynaecology at Alexis Multispeciality Hospital. 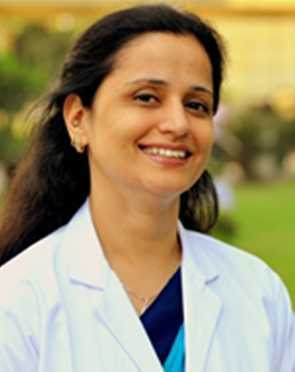 She is M.B.B.S, MD (Obstetrics & Gynecology). Her expertise are Emergency in Obstetrics Care (EOC) Infertility. 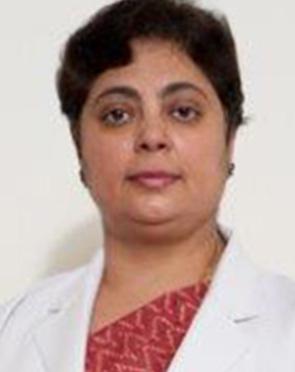 She is a proficient surgeon and specializes in robotic hysterectomies, total laparoscopic hysterectomy, cervical myomectomy, uterine artery ligation and many other Gynaecological procedures. 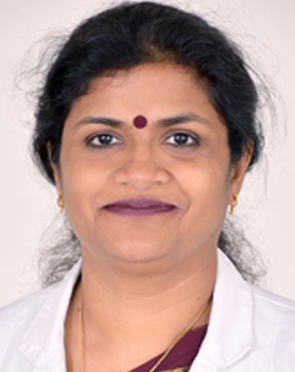 Dr. Sundaram has been involved in more than 2500 laparoscopic surgeries and is trained in performing Gynaecological Endoscopy, Laparoscopic Myomectomy, Laparoscopic procedures for ovarian cyst and hysteroscopic procedures. 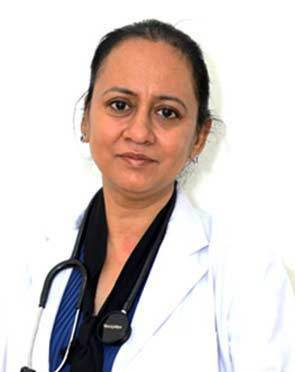 She has been a rank hold and medalist throughout her medical education and has attained training in advance specialization courses from international reputed institutions and hospitals. 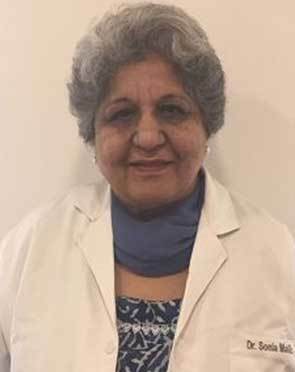 She has published many paper in acclaimed national and international journals, besides authoring chapters in clinical books. Also, she has participated as well as played a part in organizing a number of national and international conferences. 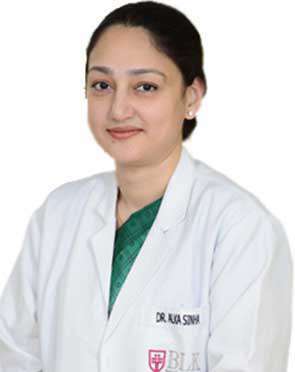 Dr. Rajni Gupta is a Consultant in Gynaecology at Alexis Multispeciality Hospital. She is M.S. (Obs& Gyn), MRCOG, FRCOG (London- UK), Obstetritian & Gynecologist. 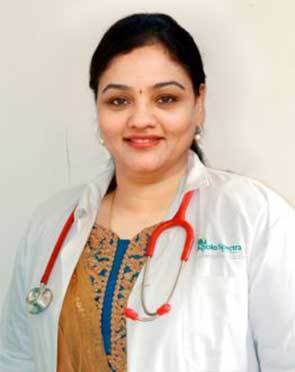 Her expertise are Infertility, Vaginal and Laproscopic Surgeries. 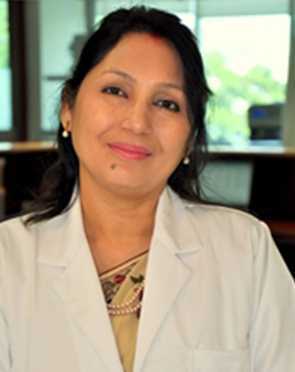 Dr Alka Sinha is working as a Sr. 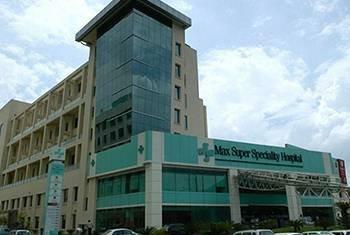 Consultant Gynecologist and Laparoscopic Surgeon at BLK Super Speciality Hospital, New Delhi. 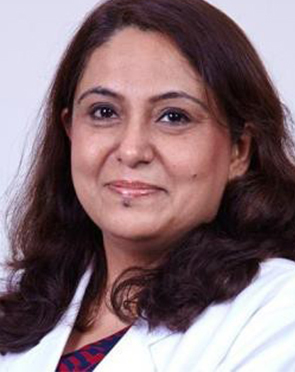 She has more than 15 years of experience in the field of Minimally Invasive Gynaecological Surgery. 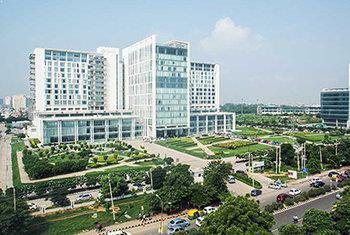 Dr Sinha has been trained at the prestigious All India Institute of Medical Sciences (AIIMS). She had the privilege of working at this premier Institute for 6 years where she developed her expertise in laparoscopic Gynaecological surgeries and Maternal and Fetal Medicine. 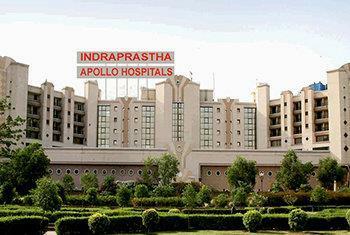 Dr. Sinha is presently working as the Senior Consultant Obstetrician and Gynaecologist in Indraprastha Apollo Hospitals, New Delhi. She has about 31years experience in the speciality. 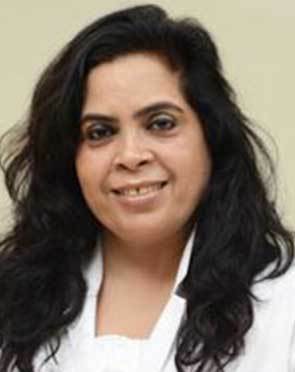 Prior to her joining in Indraprastha Apollo Hospital as a Senior Consultant in Obstetrics & Gynaecology and IVF in 1997, she worked in UK for 4 years from Year 1993-1996 and trained in IVF from Liverpool Women?s University Hospital.  Dr Dinesh Kansal is a senior gynecologist and Head of Department at BLK Super speciality Hospital, Delhi. She also heads the Laparoscopy Gynae Surgery Unit at BLK. 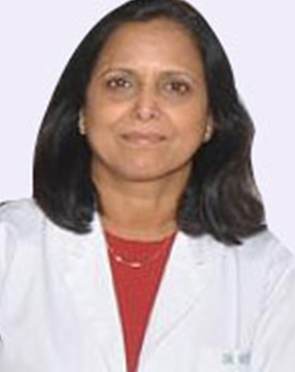 She has completed MBBS (1980), MD / MS (1984), DGO and FCPS from Bombay. It was during her post-graduate days that she developed keen interest in the newly developing field of minimally invasive surgical techniques. She has received training in Laparoscopic Robotic Surgery at Harvard Medical, Boston, USA. The Hysterectomy doctor typically first sees the results of the tests ordered to assess the overall health of the patient. Based on the initial assessment, the doctor would prepare a treatment plan tailored according to the individualized needs of the patients. The treatment plan for Hysterectomy, its alternative options, the pros and cons associated with each option and the treatment cost is thoroughly discussed with the patient to seek their approval. Once the patient gives his or her consent, the Hysterectomy surgeon addresses his team members and shares the details of the case with them. The team members prepare for Hysterectomy and share a scheduled date of the procedure with the patient. The patient is advised to follow a few instructions as given by the Hysterectomy surgeon. 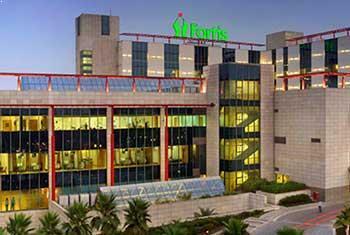 In addition, the Hysterectomy hospital initiates the formalities and informs the patient about the estimated cost. The patient is accordingly required to submit documents for any insurance claim approval. What is the Hysterectomy surgeon responsible for? The surgeon is responsible for the preoperative diagnosis of the Hysterectomy patient, for performing the operation, and for providing the patient with postoperative surgical care and treatment. The surgeon is worked as the leader of the Hysterectomy surgical team.